The Smilow Center for Translational Research at the University of Pennsylvania. The Pennsylvania Department of Health awarded a four-year, $4 million grant for a collaborative effort to find new ways of diagnosing and ultimately treating traumatic brain injuries. Penn Medicine is slated to lead the effort, which also includes personnel from Penn Engineering, Children's Hospital of Philadelphia, Moss Rehab, Cheyney University and the University of Pittsburgh. Smith and his colleagues will work to pinpoint underlying biological commonalities in brain-injury patients and evaluate tests in an effort to find physical causes and thereafter forecast a path of recovery, a Penn Medicine news release stated. Researchers and caregivers now use a simplified classification system for brain injuries, ranging from mild to severe. Mild diagnoses are typically made based on clinical history and symptoms like headaches, nausea, dizziness and confusion, researchers said. The study will instead aim to classify patients according to physical brain damage, not just symptoms. 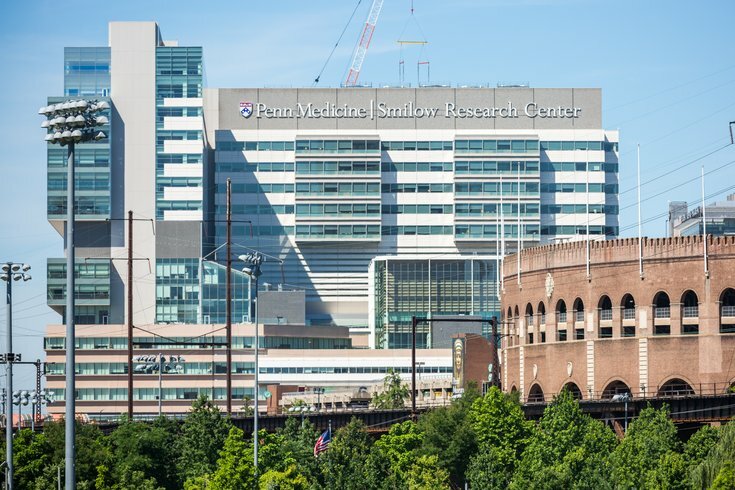 "This will enable researchers to design clinical trials based on physical causes, leading to more refined treatment of patients," the Penn Medicine statement read. The researchers will aim to find different ways of assessing brain injuries by using markers in blood and neuroimaging. “By carrying out this array of activities, we are aiming to supply a set of objective criteria for diagnosing and treating brain-injury patients, something we simply don’t have today,” Smith said. About 2.5 million people suffer some form of traumatic brain injury in the U.S. each year, incurring an estimated $60 billion in health care costs.